Among its new features, the new Nikon D810 features is the fact that OLPF has been removed which maximizes the potential of every pixel, resulting in superior image resolution as well as the capability of shooting 5 frames per second at full resolution and 5:4, 6 fps in DX or 1.2x modes. 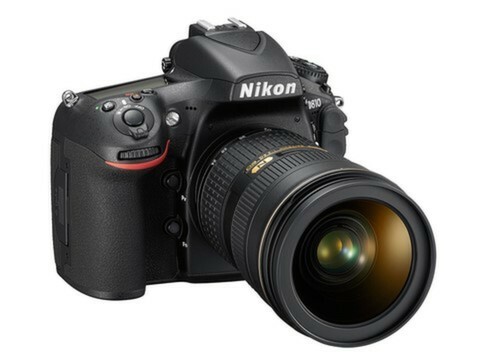 The new Nikon D810 will be available in July 2014 at $3299.95 body only and the MB-D12 battery pack is already available for $616.00. Huawei Honor 6 Announced – Galaxy S5 & iPhone 5S Killer?